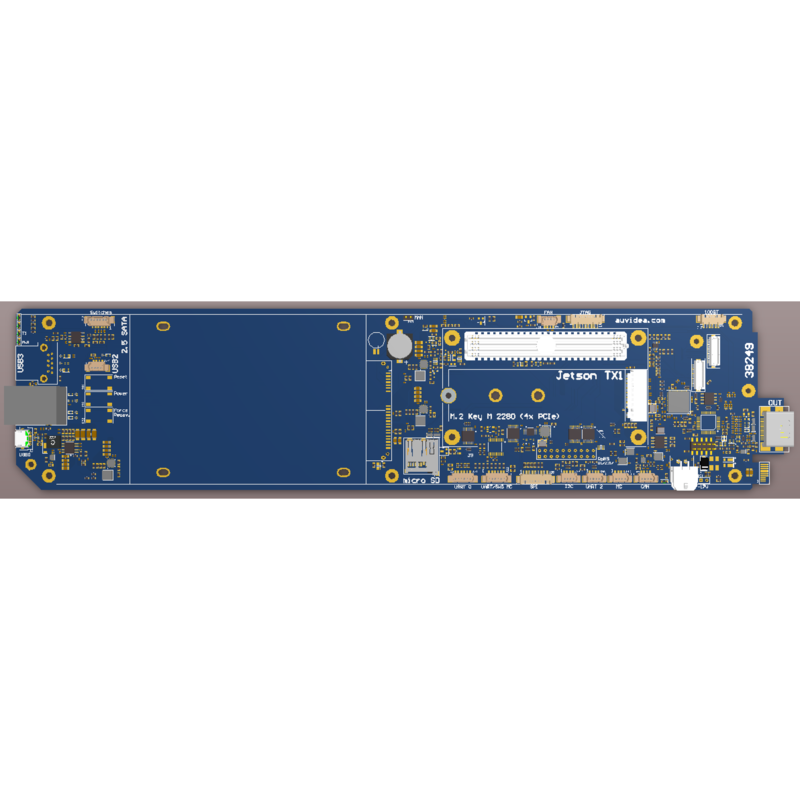 Jetson TX1 carrier blade for the openGear chassis (38249). 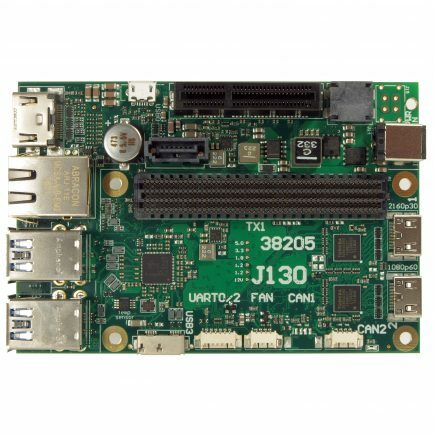 Jetson TX1 carrier blade for the openGear chassis (38249). 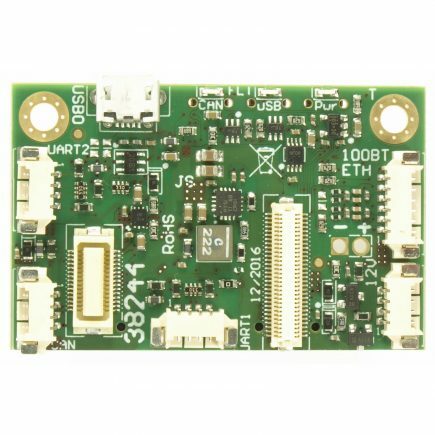 The J150 carrier board is designed for the 19″ 2RU openGear rack chassis. 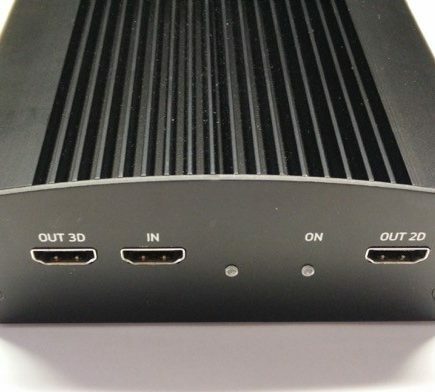 It is targeted at rack mount and data center applications. It is highly scalable as 1 to 20 J150 boards may be inserted into a single 2RU chassis. 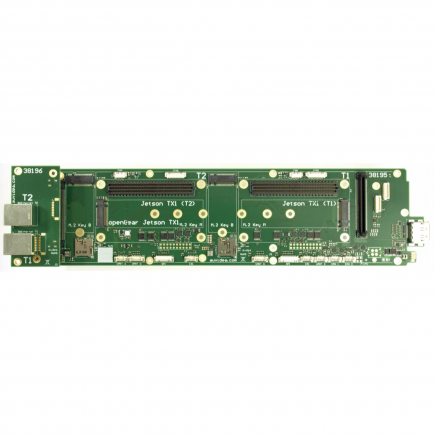 The openGear chassis features an integrated 20 port GbE switch and a redundant power supply.